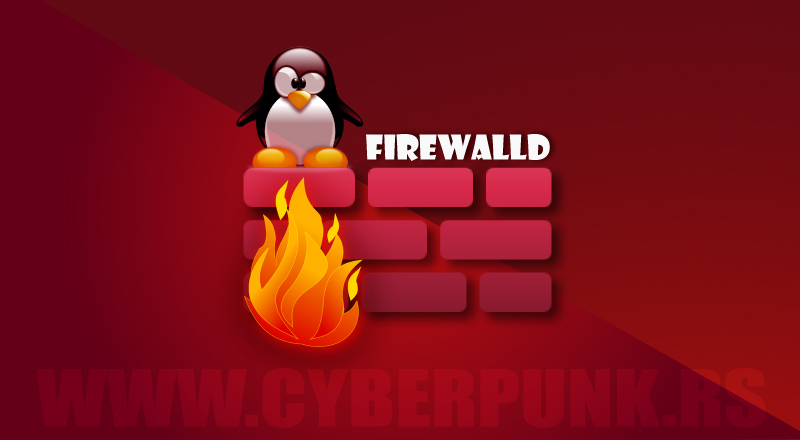 Instead of playing around with IPtables (too complex at times), as an alternative you can use firewalld, a very useful (wellknown) firewall management tool for Linux OS. 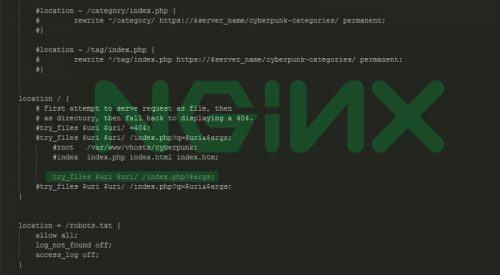 It basically acts as a front-end for the Linux kernel’s netfilter framework / iptables. Compared to iptables, firewalld offers a somewhat simplifed syntax (using names, removing dependance on the order of statements). 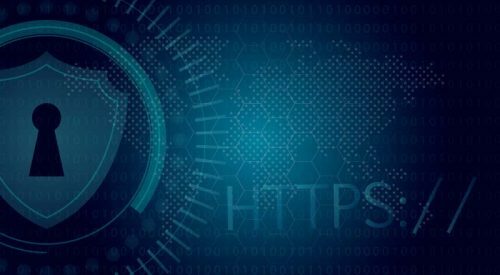 Further on, comparing it to Uncomplicated Firewall (ufw), they both come with pre-defined rules for common services/protocols. They’re using independed formats that are not interoperable with each other. FirewallD uses XML, while ufw saves its rules to plain text files. Both are relatively straight-forward but inexperienced users or the ones who don’t want to configure a firewall but need one, might prefer ufw over firewalld due to shorter and self-explanatory syntax (if nothing else). Firewall-cmd is the primary command line tool for firewalld. It offers a vast number of options (see complete list with firewall-cmd --help). drop: Any incoming network packets are dropped, there is no reply. Only outgoing network connections are possible. block: Any incoming network connections are rejected with an icmp-host-prohibited message for IPv4 and icmp6-adm-prohibited for IPv6. Only network connections initiated within this system are possible. public: For use in public areas. You do not trust the other computers on networks to not harm your computer. Only selected incoming connections are accepted. 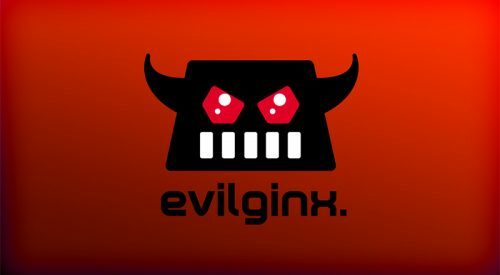 external: For use on external networks with masquerading enabled especially for routers. You do not trust the other computers on networks to not harm your computer. Only selected incoming connections are accepted. dmz: For computers in your demilitarized zone that are publicly-accessible with limited access to your internal network. Only selected incoming connections are accepted. work: For use in work areas. You mostly trust the other computers on networks to not harm your computer. Only selected incoming connections are accepted. home: For use in home areas. You mostly trust the other computers on networks to not harm your computer. Only selected incoming connections are accepted. internal: For use on internal networks. You mostly trust the other computers on the networks to not harm your computer. Only selected incoming connections are accepted. You have a freedom to alter existing rules or create new zones. --reload : reload the rules. Even after enabling certain port/service, this step might be required. Not sure if always necessary, but you could restart both network and firewalld services (systemctl). For more details check man firewalld.richlanguage in your terminal. FirewallD and accompanying utility firewall-cmd is a neat tool to have in your SysAdmin toolset. There were situations in which admins (especially new ones) by accident locked themselves out of the system (ssh), due to IPTables being too complex. FirewallD can make someone’s life a bit easier. To avoid making a mess, people generaly agree not to use iptables in combination with firewalld, so choose either one.